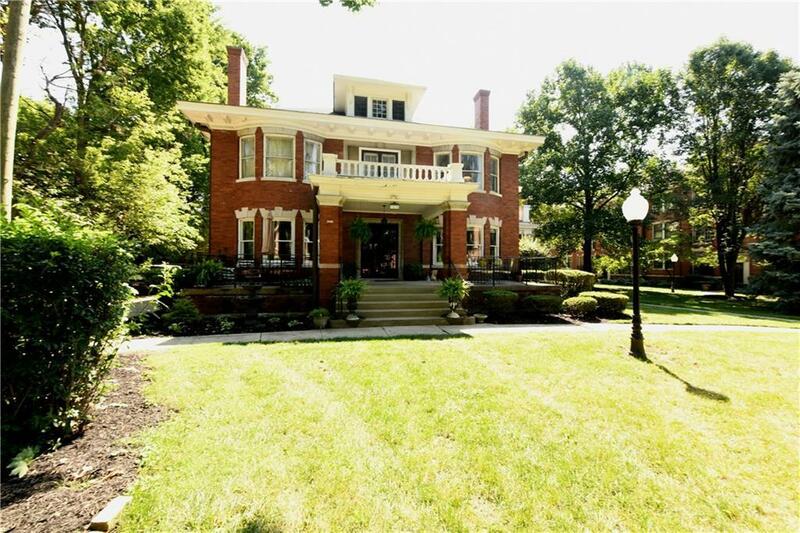 Exceptional home located in the Historic Charmwood Terrace condominiums!!! 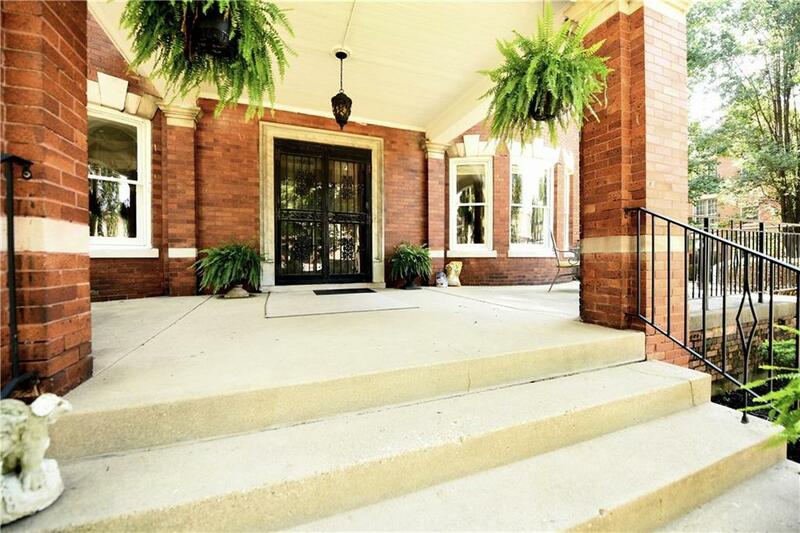 Townhome style with vintage charm and elegance. Gated community. 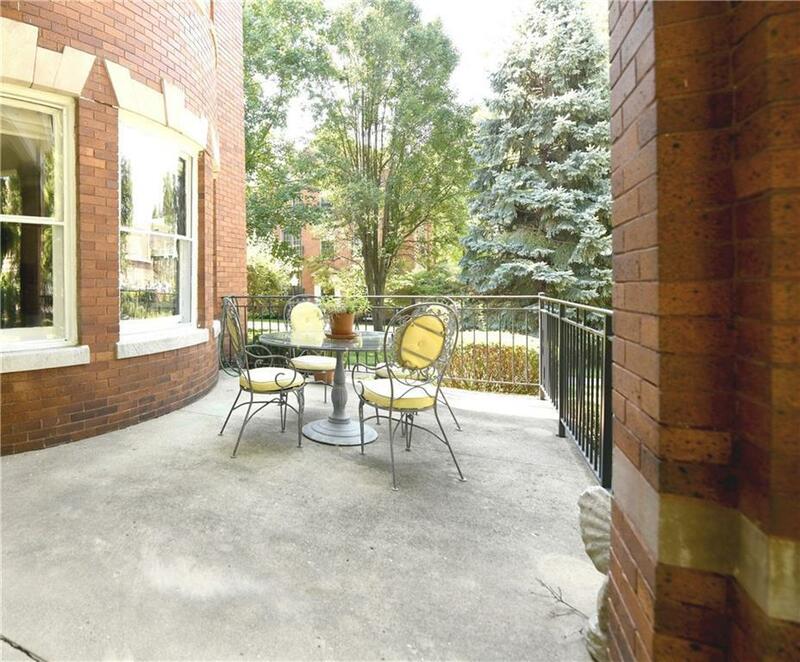 A rare find with over 2500 Sq Ft. with a private balcony overlooking courtyard for alfresco dining and entertaining. Formal living room with a crown molding, bay window and fireplace, formal dining room , original hardwoods, bedrooms with cozy study or office areas, period bathroom. Floor plan allows you to designate each room to what works for you offering great flexibility within the 9 rooms. 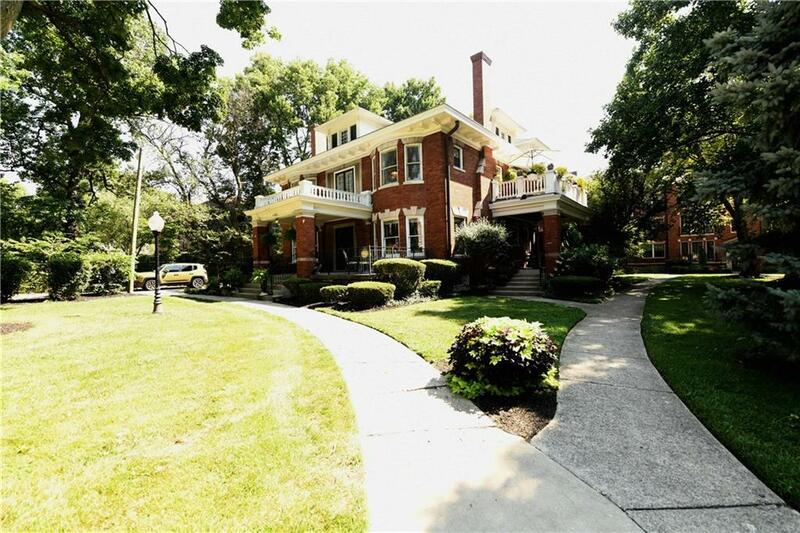 This condo offers private laundry room private laundry room and more...All the benefits of modern living in a gracious historic home on beautifully maintained grounds with mature trees. A must see !!!!!!!!!! Listing provided courtesy of Pennington Line Realtors. © 2019 Metropolitan Indianapolis Board of REALTORS®. Information Deemed Reliable But Not Guaranteed.